For this new release of Microsoft® Windows®, Microsoft is making available a virtualization technology known as Hyper-V. With Hyper-V on Windows 8 Pro, you will be able to run Windows in a virtual machine just using the software that is included in the box. 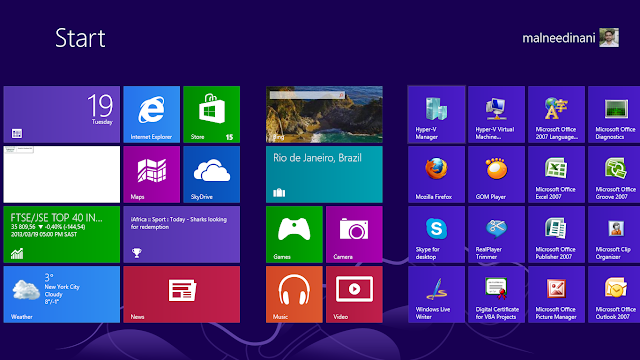 Windows Virtual PC and XP Mode will not be supported in Windows 8. 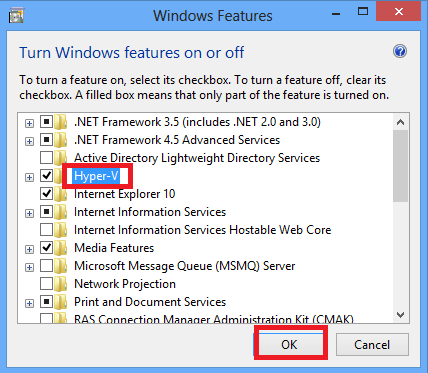 This section provides an overview of Hyper-V in Windows 8 and provides information that you can use to answer questions about Virtual PC and XP Mode no longer being supported. Client Hyper-V® is the virtualization technology built into Windows® 8. Client Hyper-V is the same virtualization technology previously available only in Windows Server®. 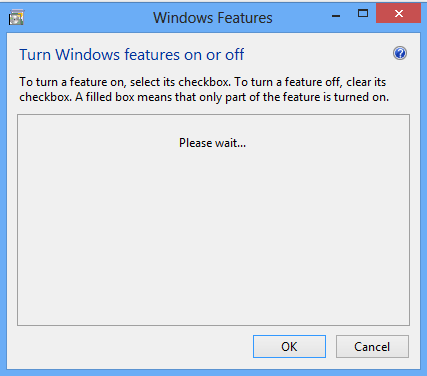 A similar functionality in Windows 7 is called Windows XP Mode. Client Hyper-V enables you to run more than one 32-bit or 64-bit x86 operating system at the same time on the same host computer. 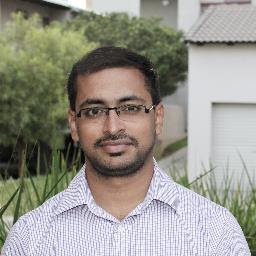 But instead of working directly with the computer’s hardware, the operating systems run inside a virtual machine (VM). Hyper-V enables developers and IT professionals to easily maintain multiple test environments and provides a simple mechanism to quickly switch between these environments. 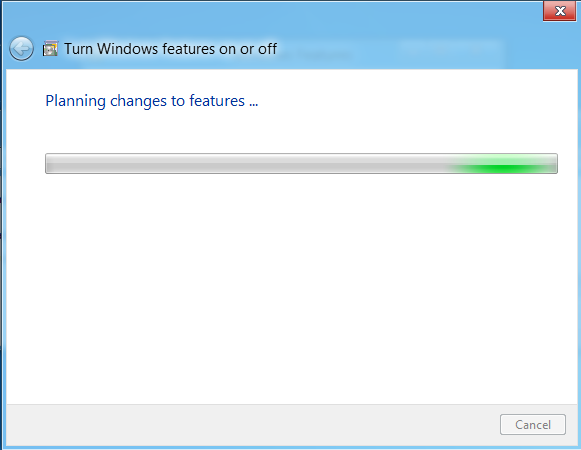 Hyper-V is installed in the add features section of the add or remove programs dialog. 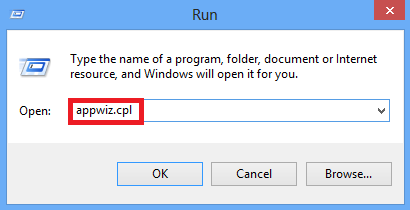 To get there we need to open a run box by pressing Win+R, now type appwiz.cpl and press enter. 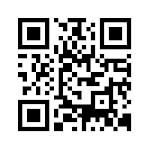 You could also get to the Programs and Features box through Control Panel or the Start search, but this is easy. 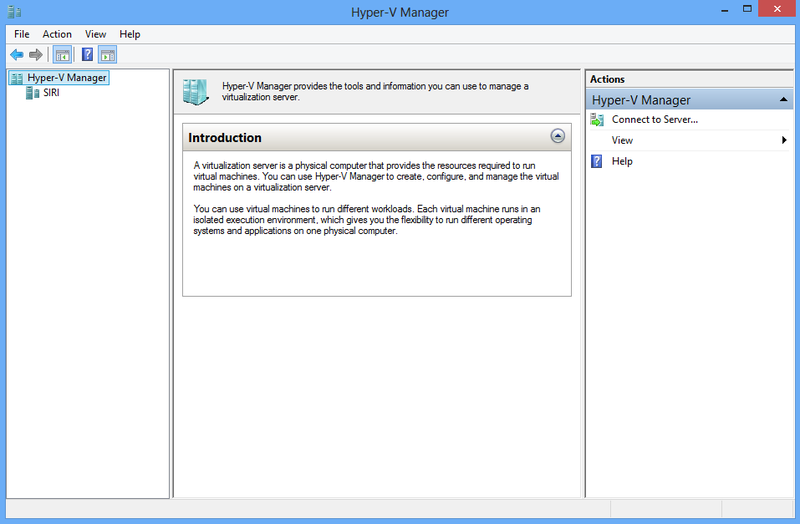 You can now launch the Hyper-V manager from your dashboard.